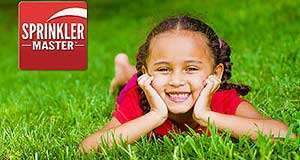 Sprinkler Master (Davis County, UT) - WE FIX DAVIS CO. SPRINKLERS! 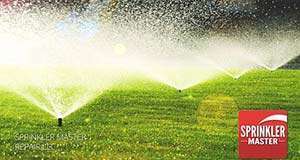 Need a sprinkler system repair? Call the sprinkler repair experts! 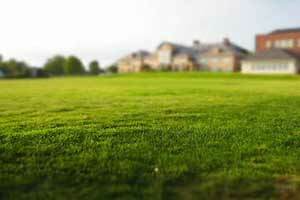 Each one of our licensed, experienced technicians can solve your lawn irrigation issue. 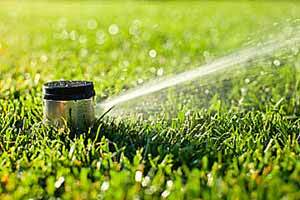 If your sprinklers are broken, or you need a system installed, don’t wait to call Sprinkler Master! 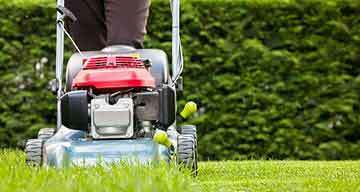 Some of our services include: Raising sprinkler heads in flower beds, sprinkler system diagnosis, installing a valve box, fixing lawn dry spots, and replacing solenoid valves. 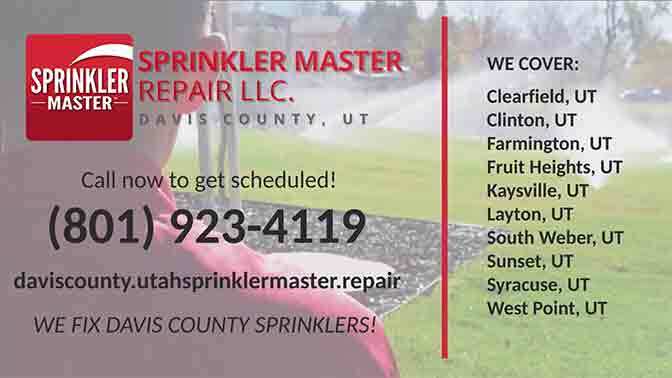 Need sprinkler help in Kaysville, Utah? These guys did a great job, and we will have them back every year. Really friendly, hard workers. I never had to worry about their work. Highly recommend!! They were fantastic to work with, very quick and very efficient! Thanks for your great service!!! Our sprinkler system was a mess and they fixed it all quickly and accurately. Very nice people, great prices and on time to our appointments, even early! Mike showed up early. 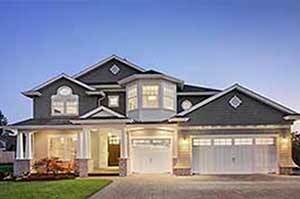 Very knowledgeable and professional. Gave great advice and made sure I understood how to use the system and cleaned up everything. Highly recommend them.